Everything, Everything and Sundara Karma head up Neighbourhood’s first batch of artists, Phase 1 of The Jacaranda’s new venue kicks off this Friday and a new track from Slowcoaches, Getintothis’ Lewis Ridley on a busy week as ever. 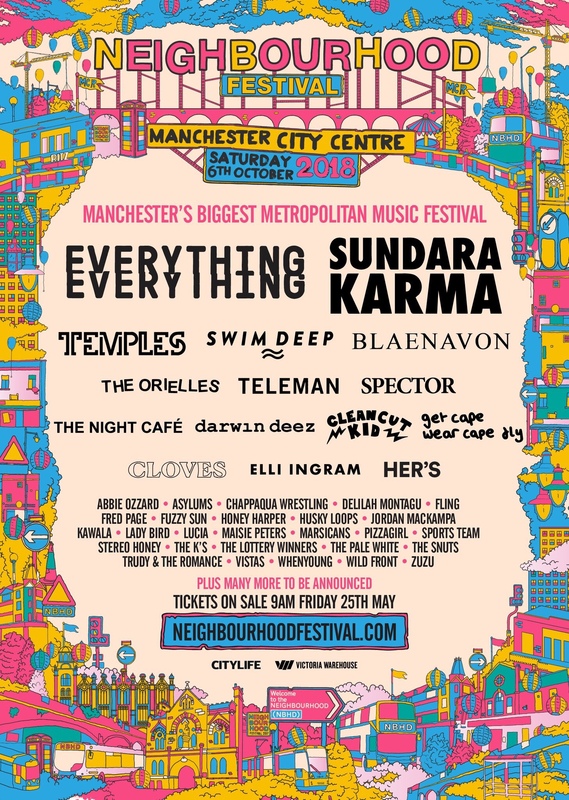 The Manchester metro festival Neighbourhood have released their first lineup announcement this week, where Everything, Everything and Sundara Karma have been announced as 2018 headliners. The festival, twinned with this weekends Neighbourhood Weekender is based in city centre venues across the city on Saturday, October 6. Also appearing are Temples, The Orielles and The Night Cafe as well as Clean Cut Kid and Teleman. .
GIT Award One To Watch Zuzu will also perform with Husky Loops and Her’s also featuring on the bill. Tickets are on sale this Friday (May 25). Earlier this month we revealed that the guys at The Jacaranda are opening up a brand new venue on Seel Street. The brand new 400 capacity gig venue, record store, bar and eatery will launch this Friday, May 25. 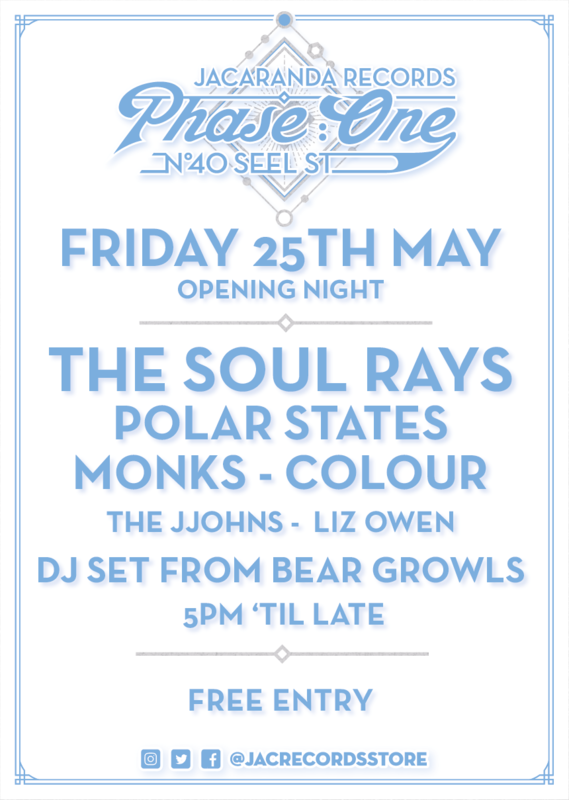 The Soul Rays, Polar States and Monks will help The Jac open up the new site, with help from The Jjohns, Liz Owen and a DJ set from Bear Growls. Boasting a large courtyard that’s a stones throw from the Kazimier Gardens, Jacaranda Records: Phase One is setting its sights on becoming Liverpool’s newest musical institution. 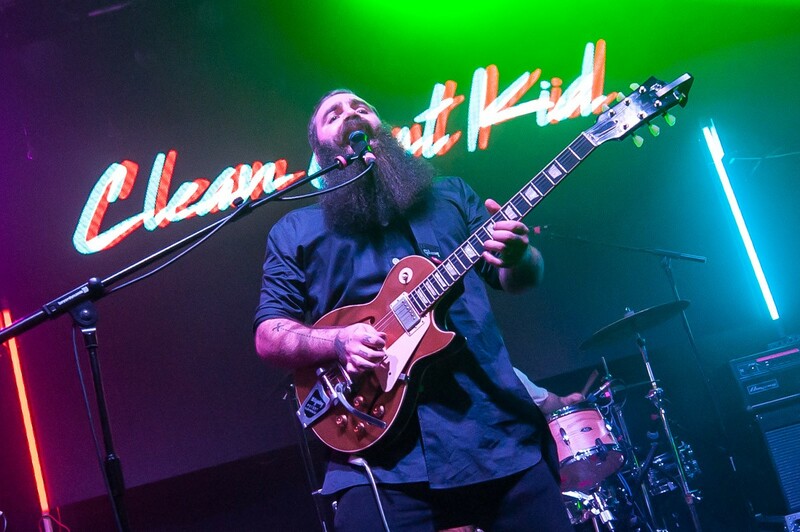 Liverpool’s Clean Cut Kid have announced they’ll release a second studio album. It’s set to coincide with The Give Love Tour, hinting at the name of the new album, which features a final night at Liverpool’s Arts Club on Friday, November 30. Scottish rockers Glasvegas will play Liverpool’s Arts Club as apart of their 10th anniversary tour. 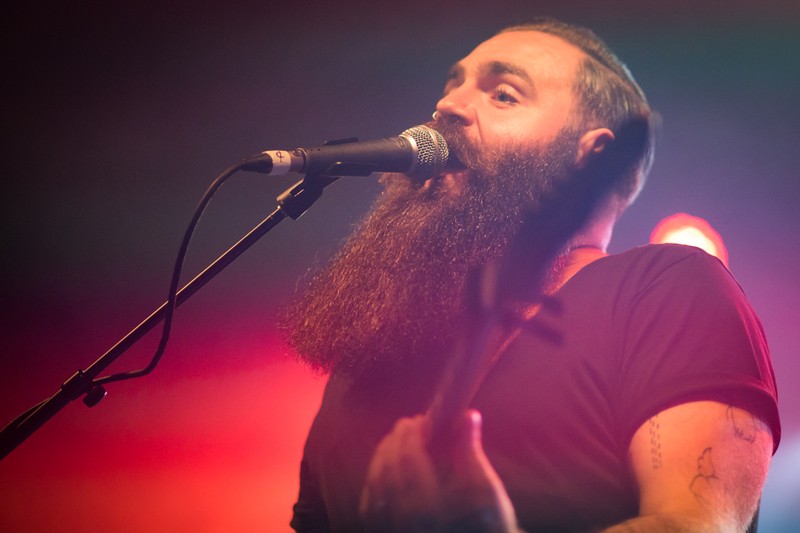 The Glasgow band will play their self-titled debut album in Liverpool on Wednesday, October 10. Brix and The Extricated will play Arts Club on Sunday, November 11. The post punk band was formed by Fall members Brix Smith Start and Steve Hanley and they’ll be supported by The Gentle Scars. 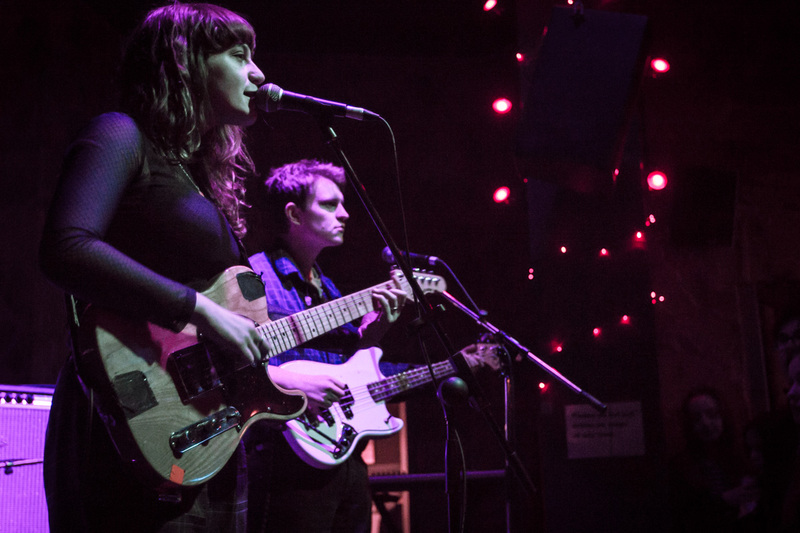 Dreamy Brighton trio Our Girl will play Buyers Club following the release of their upcoming new album. Stranger Today will be released in August and supported by a UK tour including a Liverpool date on Sunday, October 21. Neo folk pop outfit Tide Lines will play O2 Academy on Saturday, November 3rd as part of their UK tour. Our new tune this week comes from Slowcoaches, a spit at mainstream record labels.